Have you noticed more hair in the drain than usual? How about unwanted thinning? Yes, it’s true, there are many different types of hair loss but thankfully, there’s one destination that solves them all - Natural Image Hair Group. 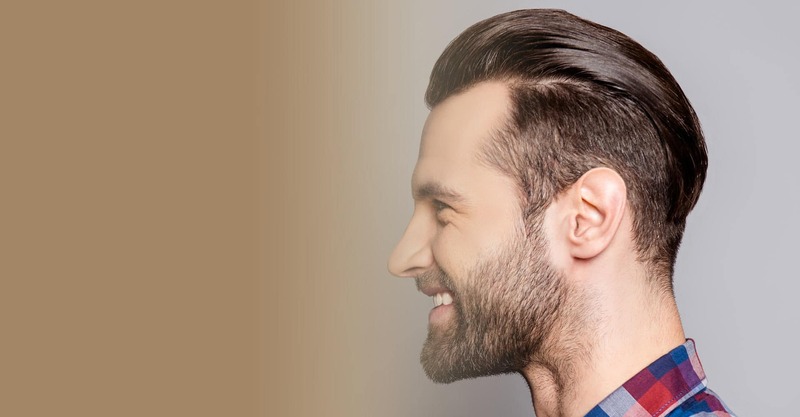 Our professional and knowledgeable staff proudly offer custom-tailored solutions for both men and women suffering with every type of hair loss. When you call our office today and schedule your Free Consultation with Natural Image Hair Group, you’ll gain instant access to a dedicated team of professionals that want to help you attain the hair you want and deserve.